Parents everywhere can be heard shouting for joy. I’m just over here thinking, I have to do back-to-school shopping? When you have kids there are certain things you have to do — back-to-school shopping is one of them. Every year the list gets longer. Every year the kids get bigger. So every year it costs more money. This year with so many in school it feels like the money is just falling out of our pockets. This year I am prepared though. I am SALE shopping. It also just so happens that The Boy’s Store is having a back-to-school sale — how convenient. I can get items I know will last, are made of high quality, are stylish, and will not break the bank. Right now at The Boy’s Store, you can get 35% off with the special back-to-school sale code — BTS2018 — remember all promo codes are case-sensitive so be sure to type them in exactly or copy and paste. Get items like this Wes and Willy shirt, Boys Carnivore Shirt by Wes and Willy, for only $16 after you apply the back-to-school code! 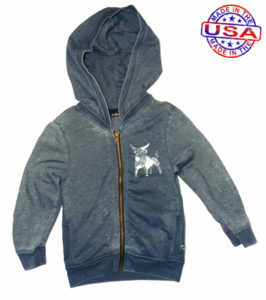 Or this Boys’ Burnout Hoodie by La Miniatura for $14. Hurry in for incredible back-to-school sale deals now! This entry was posted in Shopping and tagged Appaman, back to school sale, Back-to-school, discount, la Miniatura, SALE, sales, school sales, summer sales, the boys store, Wes and Willy on July 25, 2018 by Lacy. We are totally feeling vests this season. 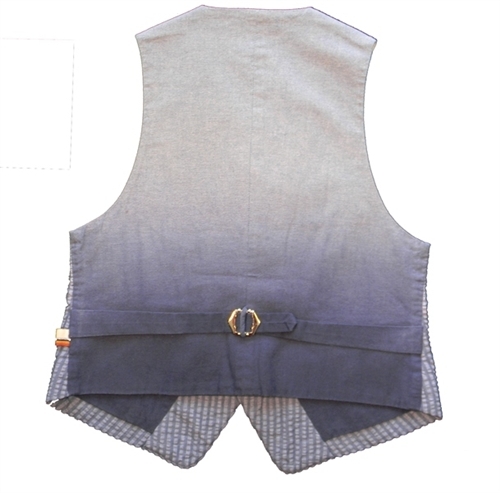 Have you seen how dapper your little man looks in a vest? It’s enough to melt your little mom heart. I make sure my son dresses up at least twice a year, Thanksgiving and Easter. Christmas I am lucky if he and his siblings leave their presents long enough to brush their teeth let alone dress up. But Thanksgiving is MY day. I dress everyone up and we take a family photo when we are all together with the cousins and grandparents. This year I even got him in a full suit at a family wedding, so this year I am thinking something snazzy, dapper, and fun for Thanksgiving. 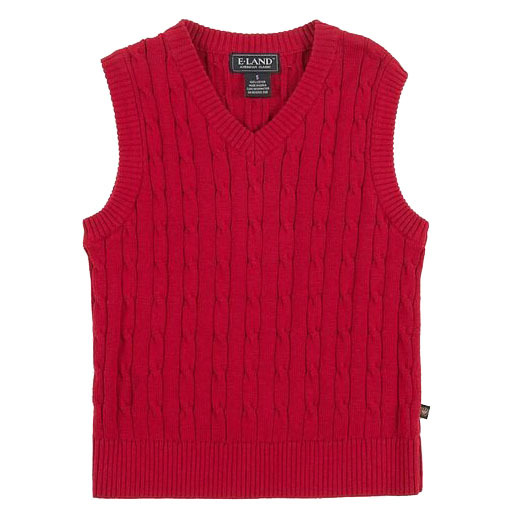 Hence — the vest. 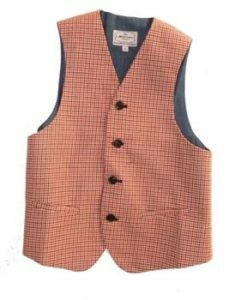 I am keeping it simple with slacks, a dress shirt, and a vest. Luckily The Boy’s Store is here to help me. The Boy’s Store has several choices available for my perfect Thanksgiving day outfit for my little man. 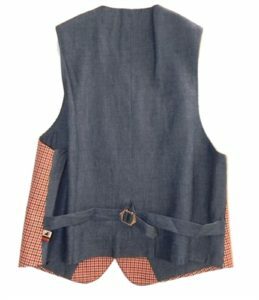 Boys’ Tailored Vest by Appaman: This lighter colored Phineas Plaid vest would be great in photos. 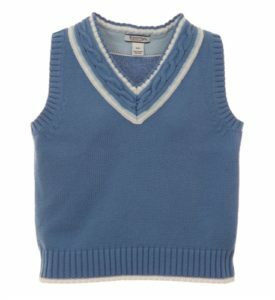 Its lighter tones would even allow for this to be saved for Easter if your little man doesn’t outgrow it between now and spring. Boys’ Tailored Vest by Appaman: This darker Greign Plaid vest will look great on Thanksgiving. 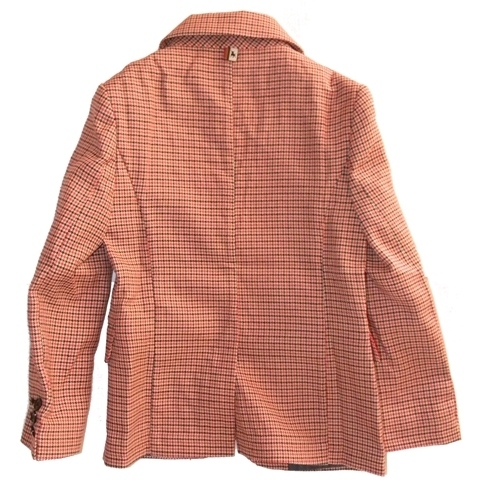 Pair it with a white or colored shirt and you could even dress it up with a smart little bowtie! Houndstooth Vest by La Miniatura: This birch colored houndstooth vest is epic. It has texture, color, and style. Join me in the season of the vest for your little man and a fabulous Holiday family picture. 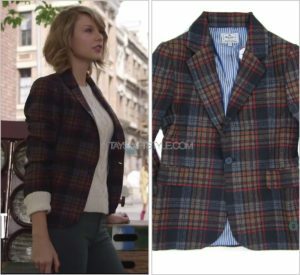 This entry was posted in boys clothing, Mix & Match Boys Clothes and tagged Appaman, dress clothes, dressed up, dressy, holiday style, houndstooth, la Miniatura, plaid, style, the boys store, vests on November 4, 2017 by Lacy. We love the holidays, especially watching our family get dressed up on the holidays. Christmas and Thanksgiving are just about the only holidays I see my kids dressed up for anymore. It is wonderful to see my daughter in a pretty little dress, and my son in the perfect little suit. We dress to impress at Christmas dinner. But we also dress to impress at all the holiday parties we attend. My kids will probably be dressed up at least a dozen times this holiday season. Which can get expensive. One of the things I love about The Boy’s Store is how easy it is to make a snappy outfit pull together out of multiple pieces for very little money. 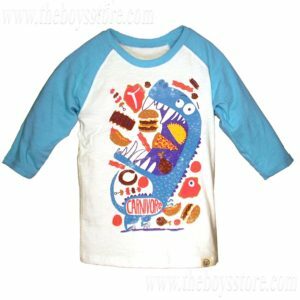 The items are quality, they stand up to wear, and they can be handed down from boy to boy in the family. For big families, that’s a win! Blazers and vests can be paired with different pants, shirts, and ties. They look great, can be styled differently every time they are worn, and always look good. All of these fun and fantastic looks can be achieved with very little personal knowledge for style. They can be paired with different items all season long and with just a little flair can be used again and again for parties, gatherings, dinners, and family photos. 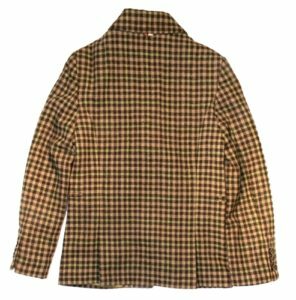 Many of these items are reduced in price. Check them out. They might just make our holiday season all the more stylish! 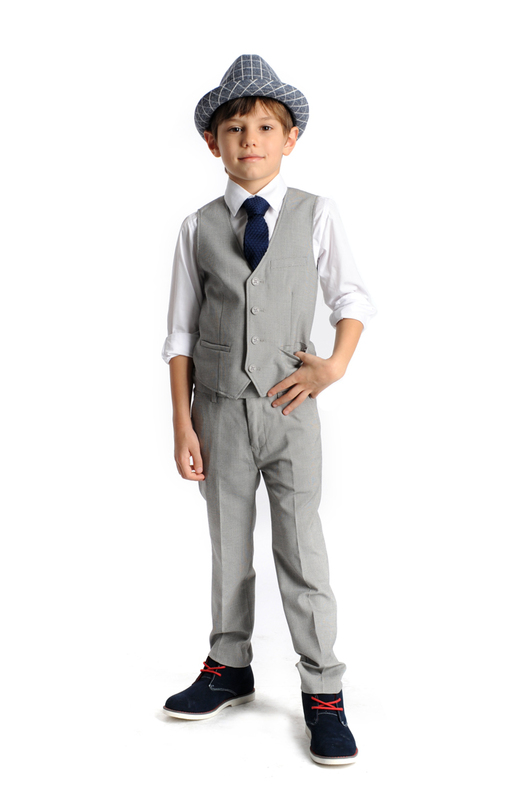 This entry was posted in boys clothing, Shopping and tagged boys blazers, boys clothes, boys fashion, boys style, boys vests, dressed to impress, dressed up, dressy, E-land, formal, kite strings, la Miniatura, the boys store on December 19, 2016 by Lacy.